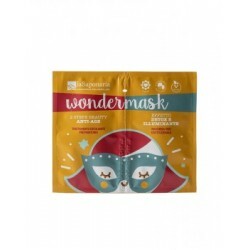 WONDERMASK anti-ageBrightening and smoothing biocomplex of tamarind, argan, hyaluronic acid, phytore..
2 Steps Beauty Anti-Age: Exfoliant & MaskThe perfect combination to remove dead skin cells and t..
WONDERMASK purifying. 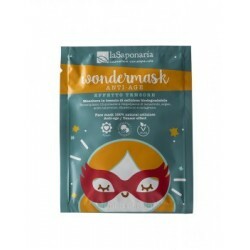 Mask for mixed and oily skin. 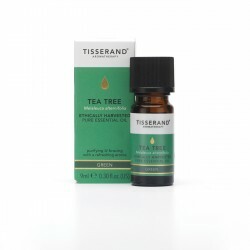 Astringent and detoxifying phytocomplex with mor.. Active constitutional water BLUEBERRYThis product is produced using a highly developed drying proces.. Unique Starterkit, everything you need to start your essential oil journey.16 blend recipes for you ..
Giftset Rose and Geranium Leaf.A beautiful blend of enriching Rose & refreshing Geranium Leaf pu..
Blijf fris & zelfverzekerd met deze natuurlijke, pure deodorant (roller).Etherische oliën van Ne..
Giftset Neroli and Sandalwood.A beautiful blend of uplifting Neroli & comforting Sandalwood pure..
Giftset Lavender and White Mint.A beautiful blend of calming Lavender & Balancing White Mint pur..
Voted best eczema productrange 2016!This silky smooth lotion brings together the highest quality na..
AROMA SPA DIFFUSERCreate a delicate and fragrant atmosphere to suit your every mood with our Ar.. 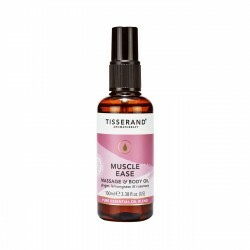 MUSCLE EASE MASSAGE & BODY OILSoothe, support & revive tired muscles with this invigorating ..
Boswellia Carterii, Wild Crafted. Extracted from the resin of the tree. 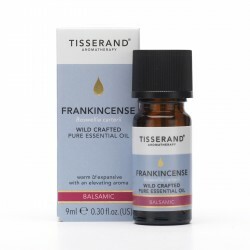 Frankincense is&nb.. 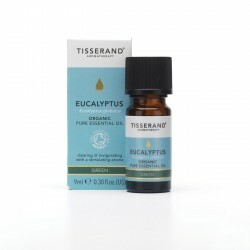 Lavender Essential Oil OrganicThe word 'aromatherapy' was first published in 1937 in the French book..
Eucalyptus Organic Essential Oil Extracted from gargantuan Australian trees spanning skywards f..
Bergamot Organic Essential Oil.At times we could all use a little sunshine. Grown in Northern Italy,..
Citrus Limon, Organic. 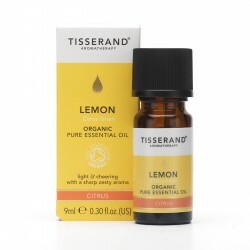 Extracted from the rind of the fruit grown in Italy, Lemon is a light, r..
Voted best eczema productrange 2016Nourishing and strengthening botanical plant extracts are blended..
Voted best eczema productrange 2016.This gentle, non-foaming creamy wash for face and body offers a ..
We carefully selected our natural brands of care products and perfumes for the conscious consumer. With the most beautiful natural ingredients and proven effectiveness. Comprised from the whole world to the most beautiful products. Often 100% natural and organic certified, never with harmful ingredients. 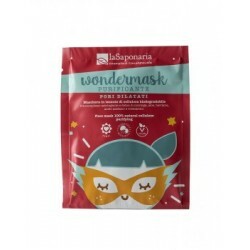 Animal test free and without animal ingredients, so suitable for vegans. 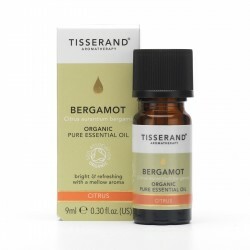 Refresh your skin and revive your mind with this citrus oil fragranced with zesty Lime, energising G.. 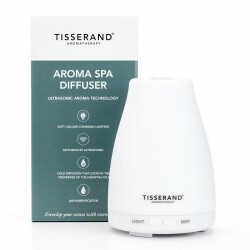 Relax your mind and soothe your skin with this luxurious oil, fragranced with calming Lavender, refr.. 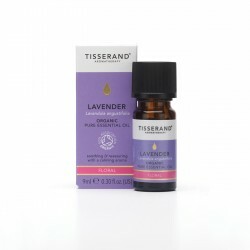 Relax and unwind with this soothing blend of calming Lavender, Jasmine and Sandalwood, combined to e..